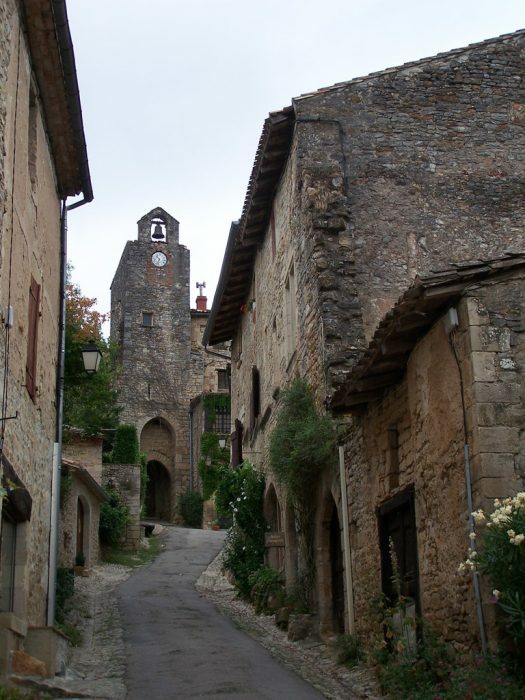 Bruniquel is a tiny village of the Tarn-et-Garonne department of France, in the South-West. 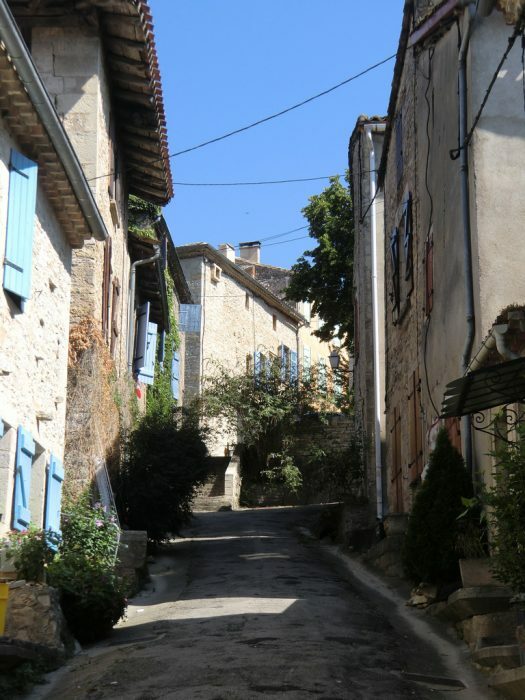 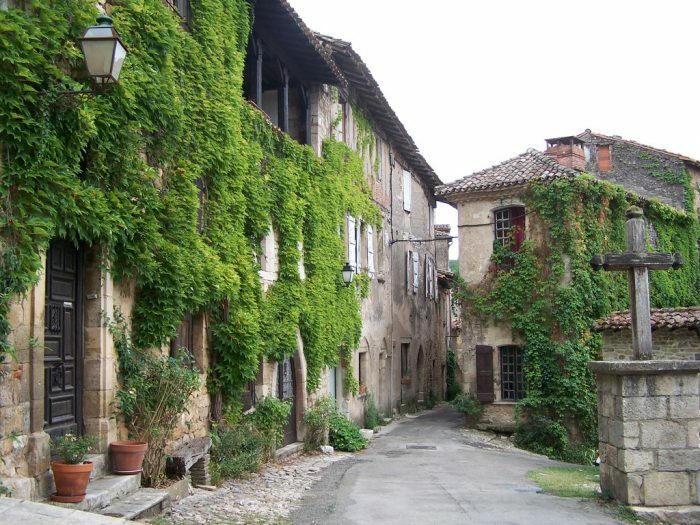 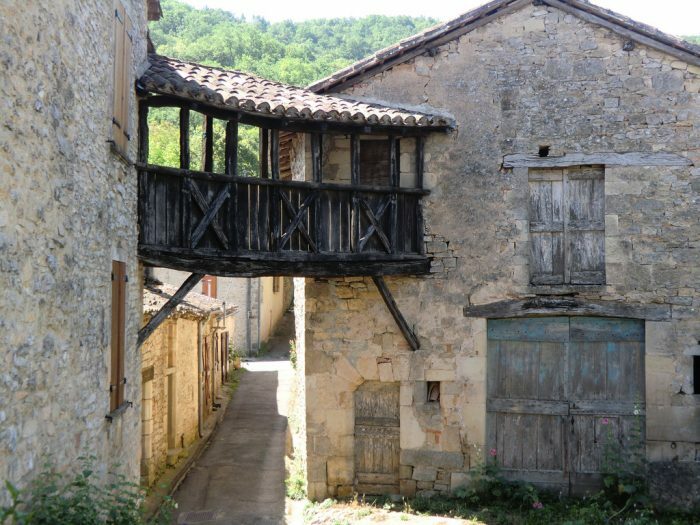 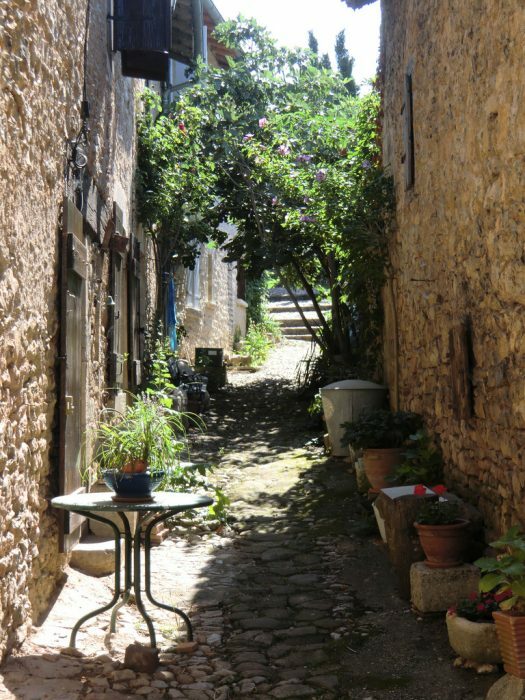 Only about 600 people live there, and it is considered one of the most beautiful villages in France (probably in my personal top 10). 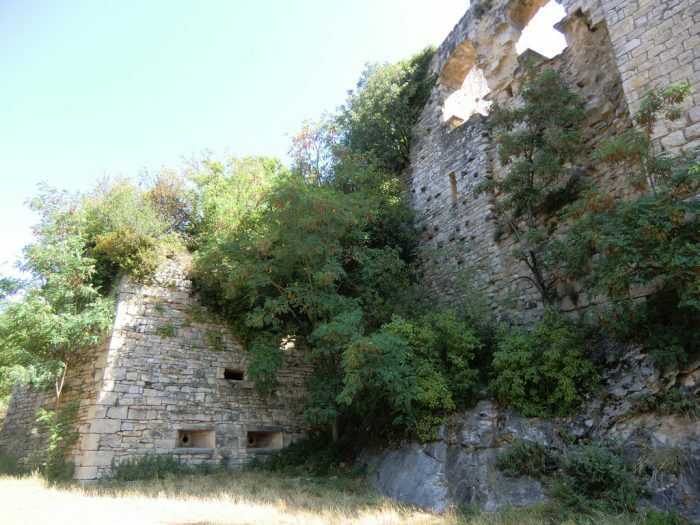 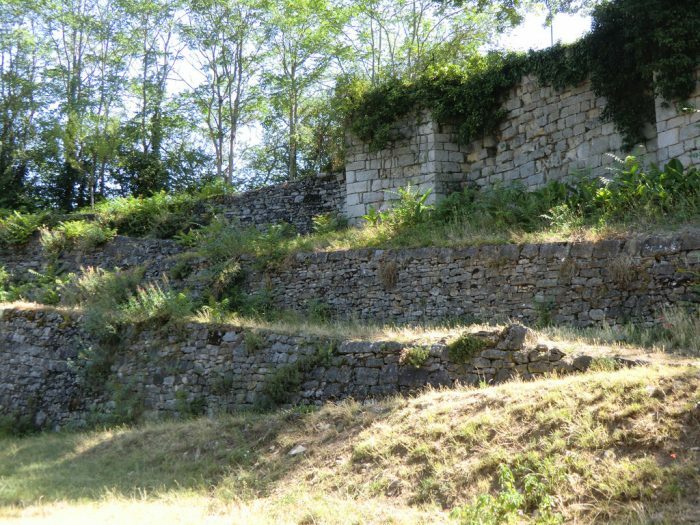 The location has been populated since the earliest times, several archeological sites located in and near the villages show traces of human settlement from the stone age and on. 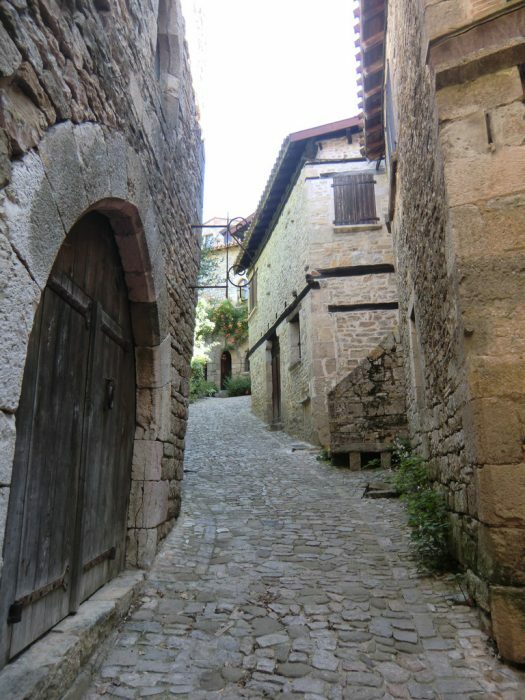 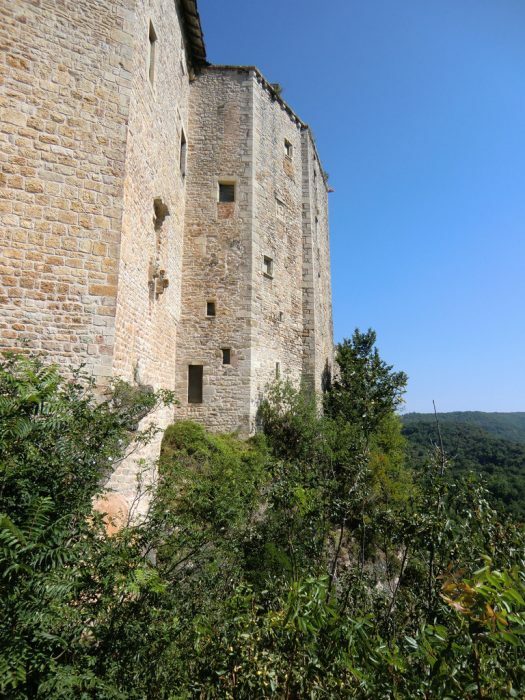 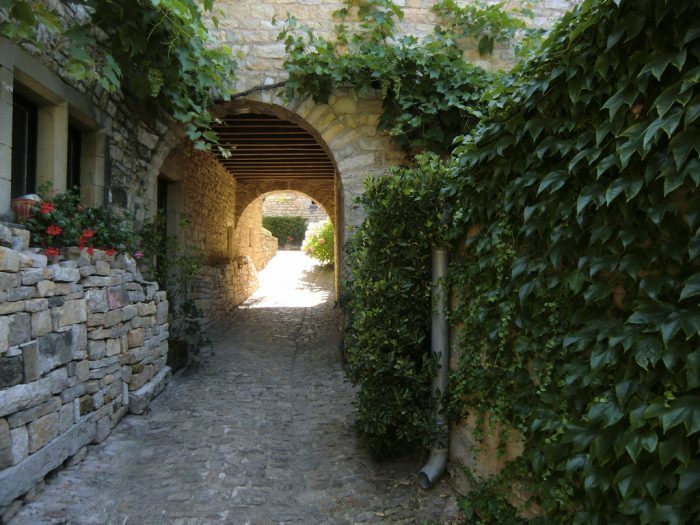 It reaches its heydays in the Middle-Ages when it was a major stop on the Camino de Santiago and most of the buildings in the village date from that time (14th-16th Centuries).